With Spot Maps, you can create interactive maps of your network. 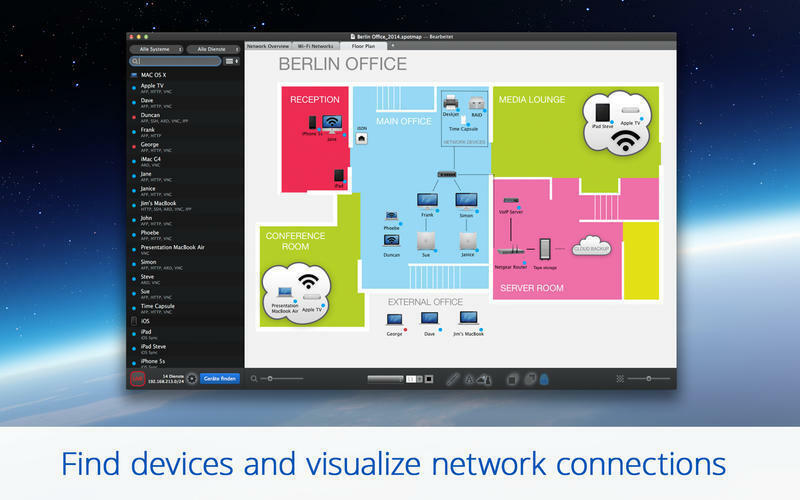 You’ll find available network devices, monitor the actual live state, and visualize your network. Spot Maps is a completely new and interactive way to create network maps.